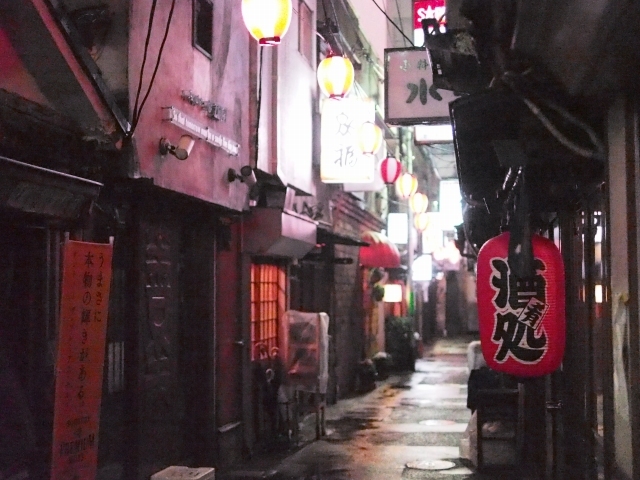 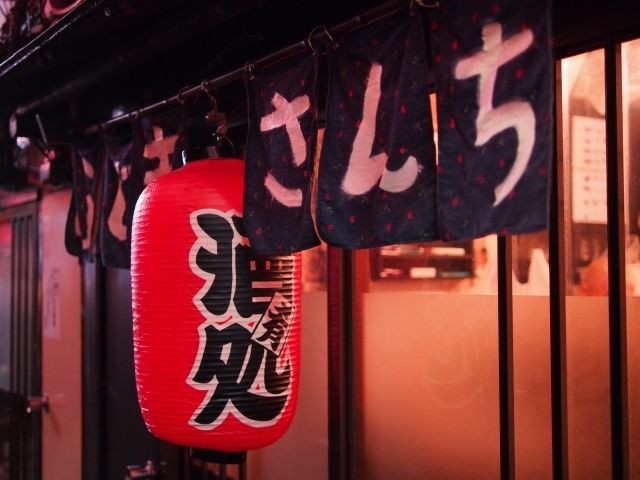 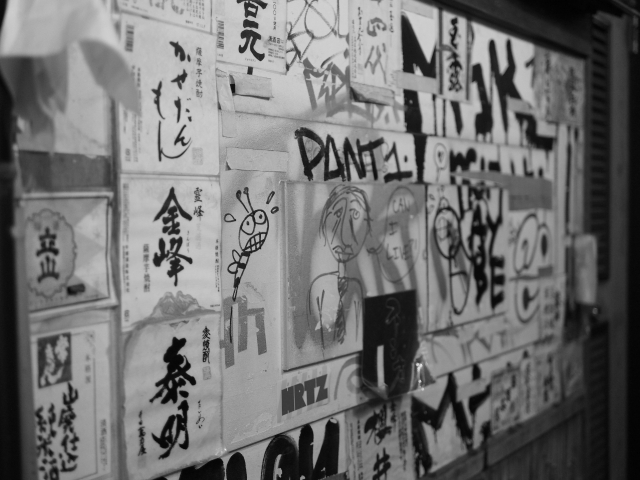 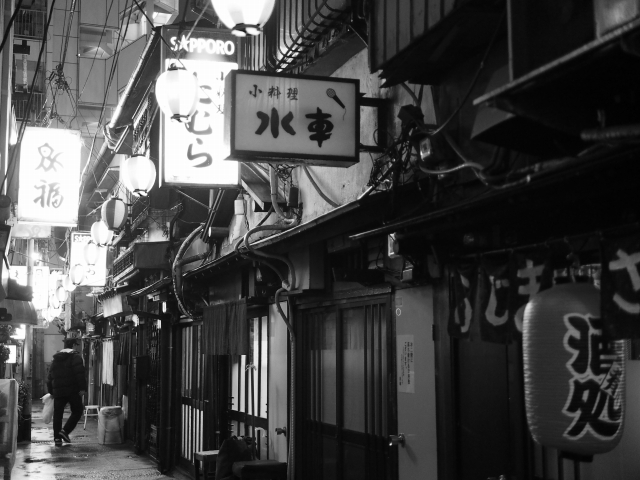 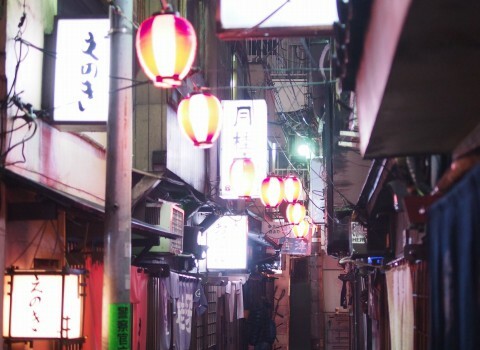 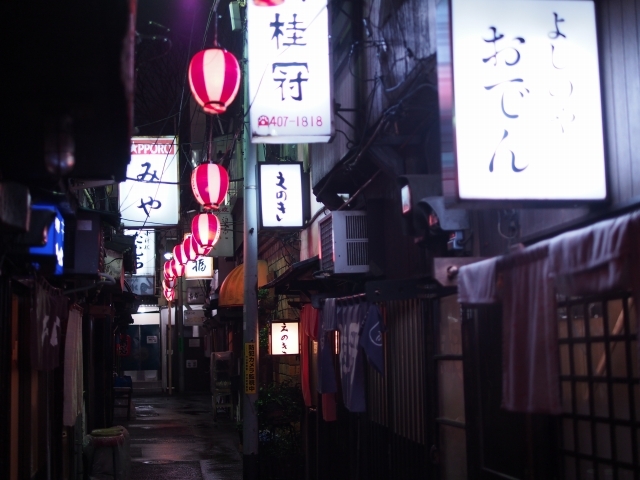 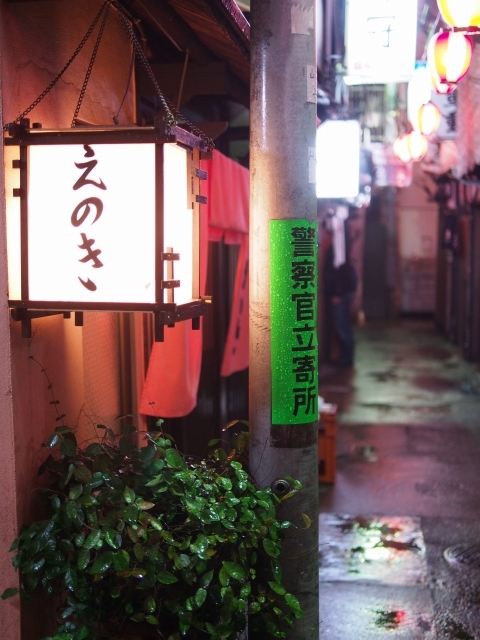 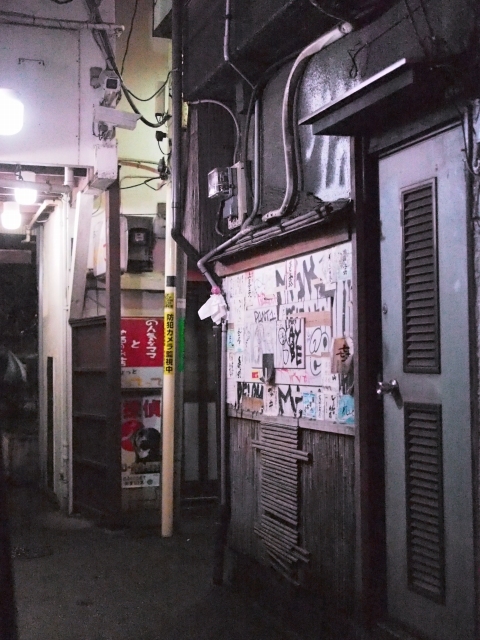 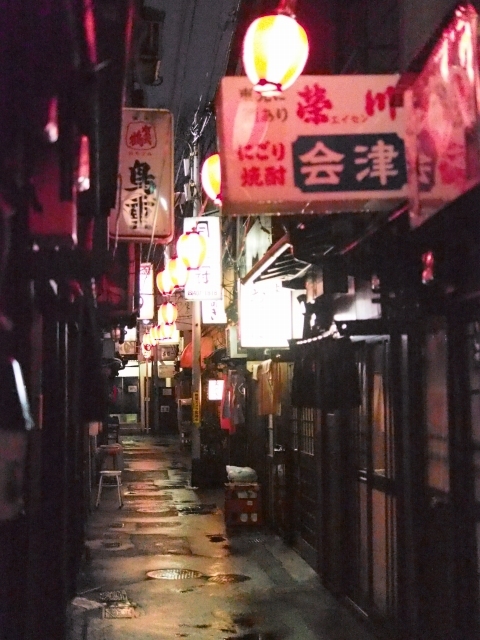 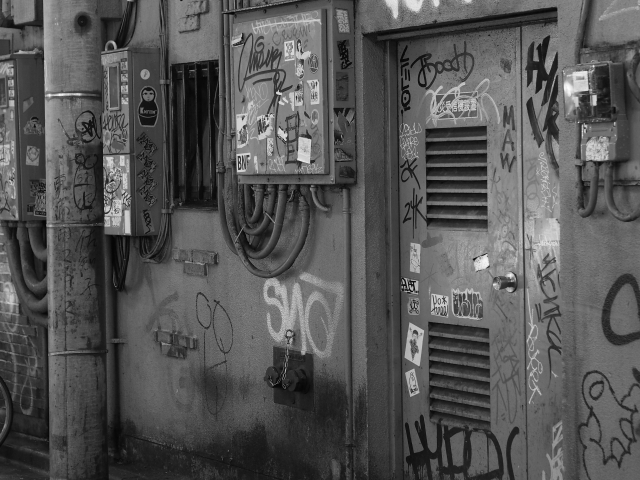 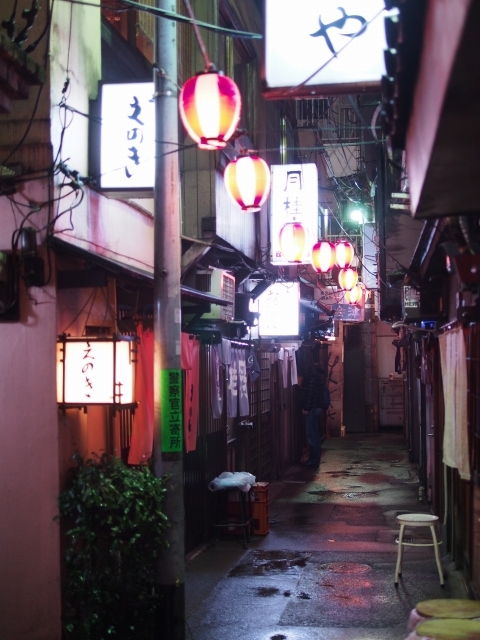 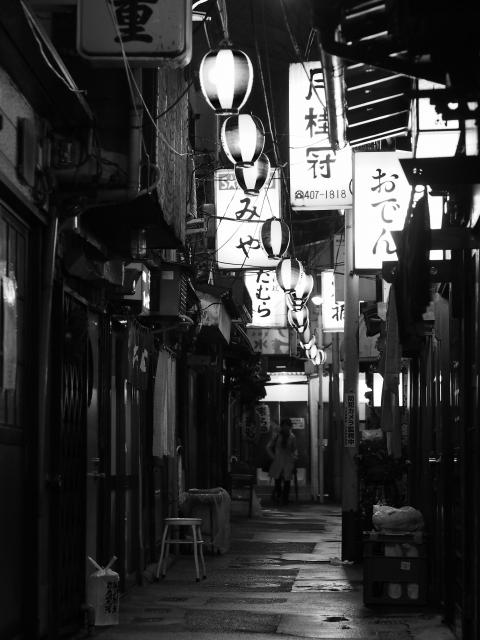 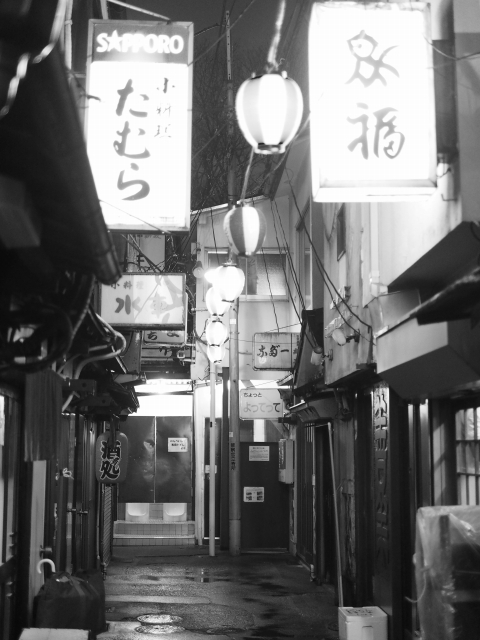 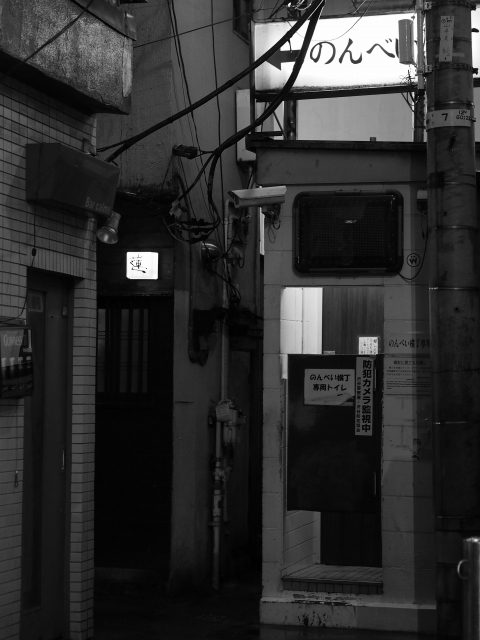 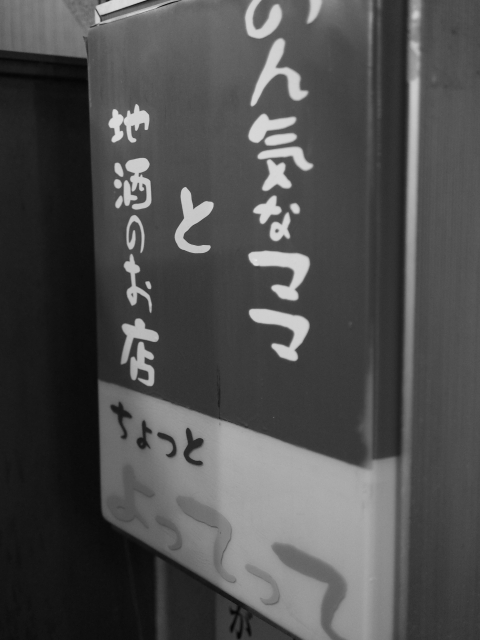 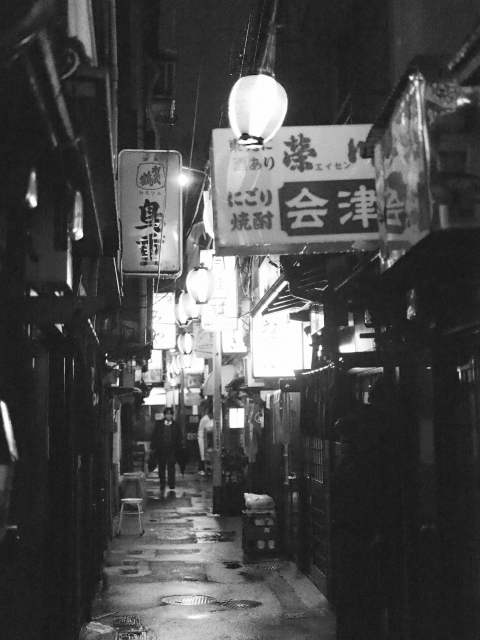 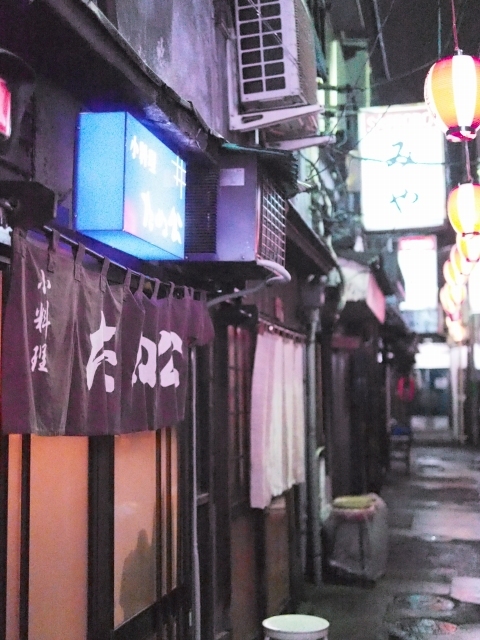 “Nonbe Yokocho” means, ”The back alley for heavy drinkers”. 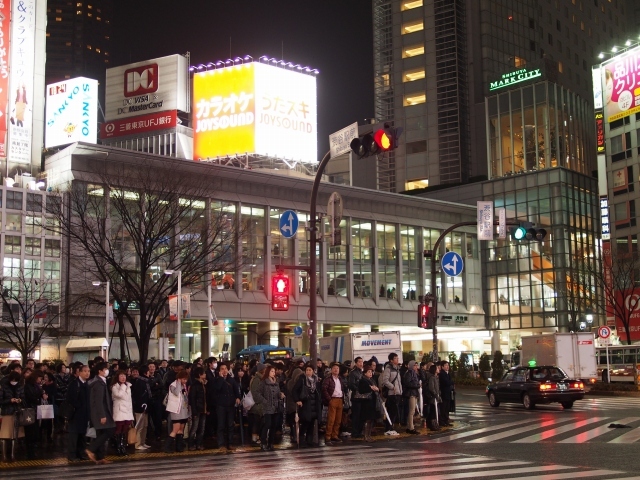 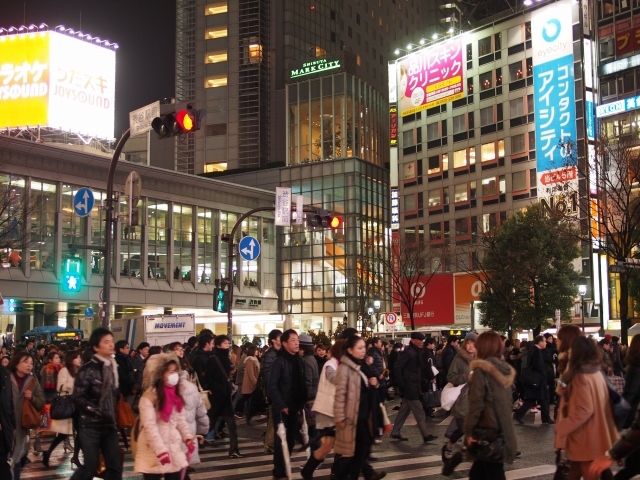 It is located on the right side of the railway ( from shibuya station,one of the biggest terminals in Japan.). 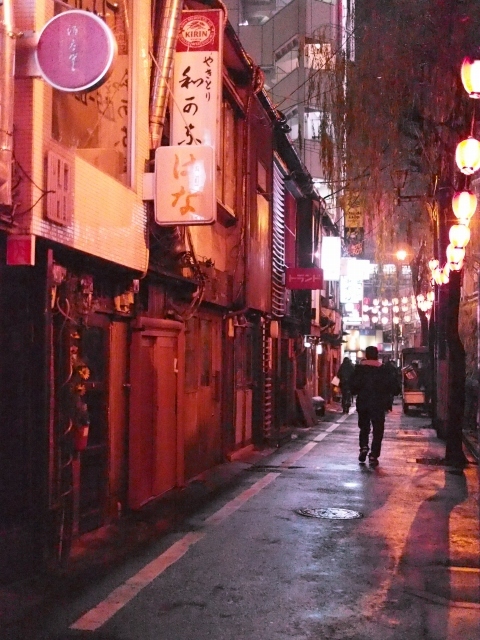 It is called,thet,is come from the black market after world war ?. 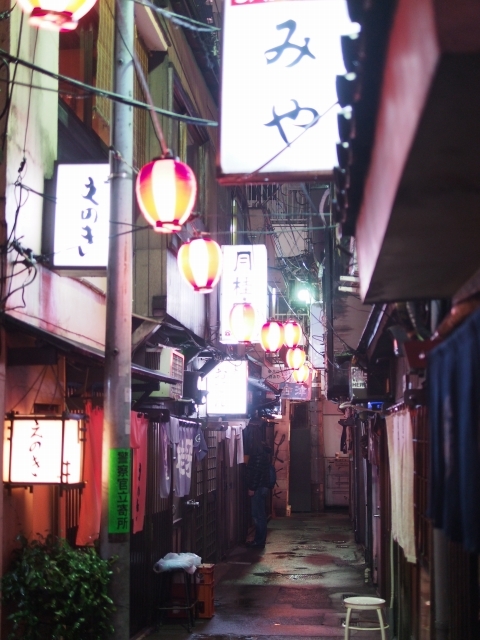 The bars,pubs are jostling one another in this narrow sector.